Highly-advanced FEA functions for designers and engineers at a fraction of high-end FEA software costs, and with none of the complexity. Get a deeper view of your design performance with an extensive simulation solution. 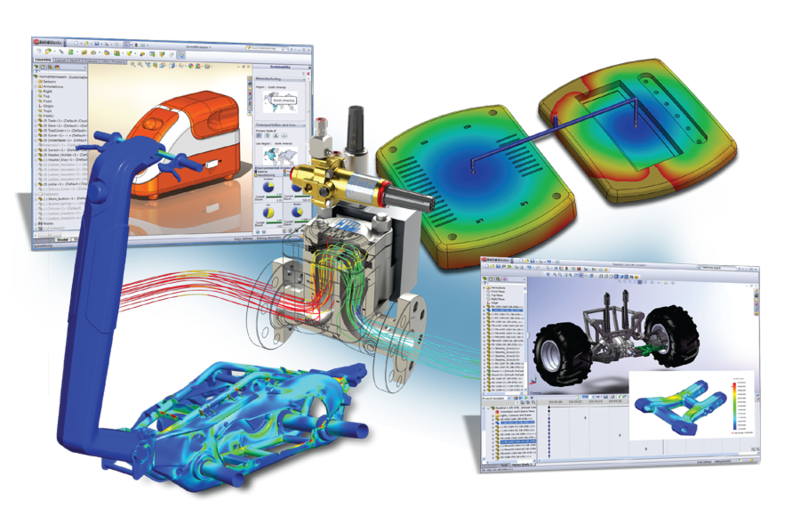 SOLIDWORKS Simulation Premium includes all of the capabilities of SOLIDWORKS Simulation Professional, plus additional features like composite materials and powerful analysis tools for simulating nonlinear and dynamic response. SOLIDWORKS Simulation Premium includes three advanced studies: Non-Linear Static, Non-Linear Dynamic and Linear Dynamics. 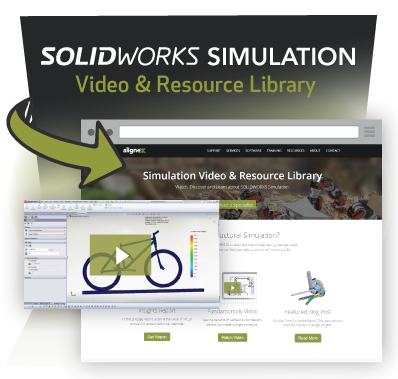 Compare SOLIDWORKS Simulation packages in a product matrix or browse our Simulation Video & Resource Library for helpful related content. Study nonlinear problems that involve large displacement and complex material models. View a SOLIDWORKS Simulation product matrix to compare solutions. Learn about lower upfront costs with flexible licensing options.